MONDAY, July 30, 2018 (HealthDay News) — Use of billing and clinical data can help to identify undiagnosed hypertension, according to research published in the July 27 issue of the U.S. Centers for Disease Control and Prevention’s Morbidity and Mortality Weekly Report. Elizabeth L. Ciemins, Ph.D., from the American Medical Group Association in Alexandria, Va., and colleagues used data from the National Health and Nutrition Examination Survey to develop the Million Hearts Hypertension Prevalence Estimator Tool to allow health care delivery organizations to predict their patient population’s hypertension prevalence. To identify potential underdiagnosed hypertension, this tool can be used to compare predicted prevalence with their observed prevalence. The tool was applied using medical billing data alone and in combination with clinical data from 8.92 million patients from 25 organizations participating in the American Medical Group Association national learning collaborative to calculate and compare predicted and observed adult hypertension prevalence. The researchers found, using billing data alone, that one in eight cases of hypertension might be undiagnosed. 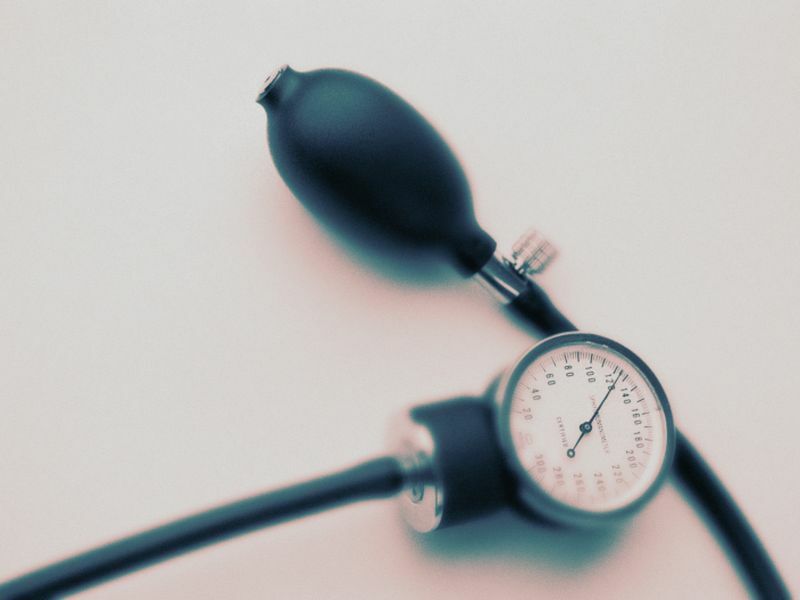 When clinical data were included to identify comorbidities used to predict hypertension prevalence or describe observed hypertension prevalence, estimates varied. “These findings demonstrate the tool’s potential use in improving identification of hypertension and the likely importance of using both billing and clinical data to establish hypertension and comorbidity prevalence estimates and to support clinical quality improvement efforts,” the authors write.